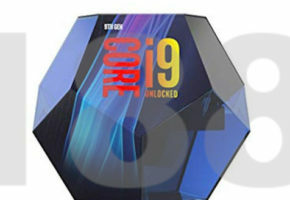 Intel’s Core 9000 series are just around the corner. In China, finding an engineering sample of new CPU seems like a very easy thing to do. 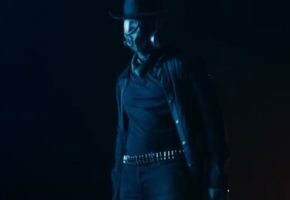 Multiple retailers are not listing the new series with availability planned for September. We cannot confirm that this is indeed the launch of new series, because as far as we know, the NDA is still set to early October. 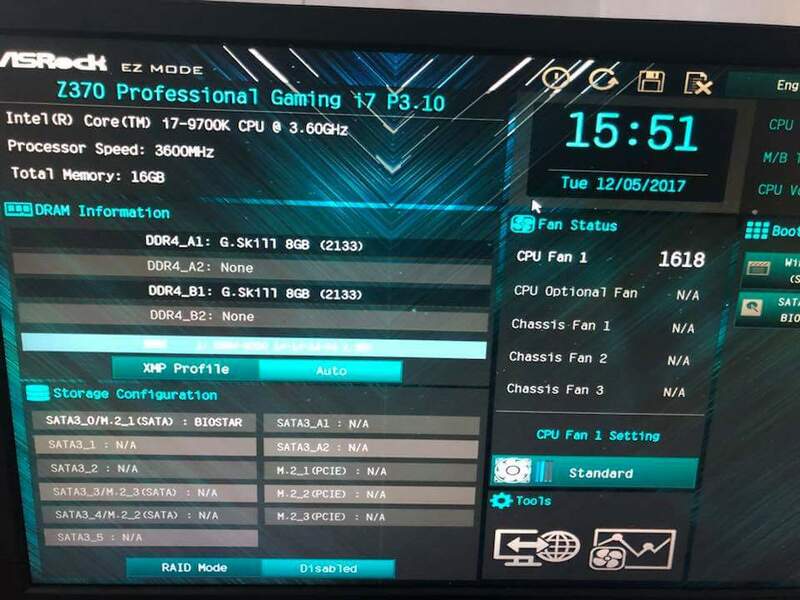 The latest leak from CPU.ZOL shows two screenshots from Core i7-9700K benchmarking session. 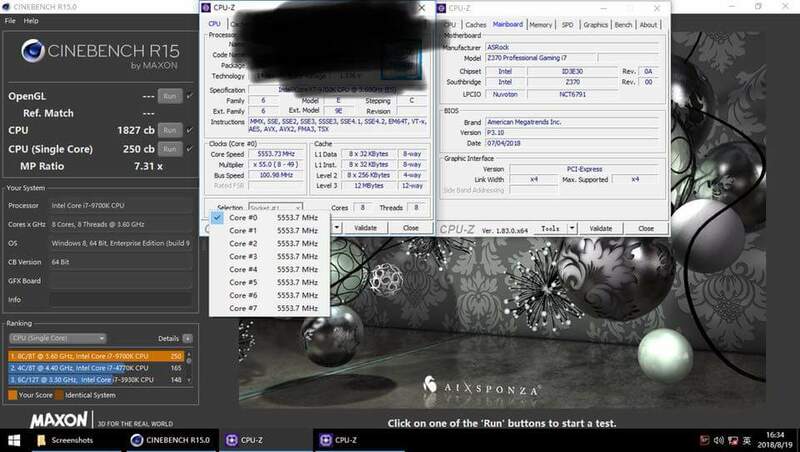 The CPU, which was water-cooled, was tested with ASRock’s Z370 Professional Gaming i7 motherboard. The Core i7-9700K is one of the two 8-core CPUs in Coffee Lake Refresh lineup. 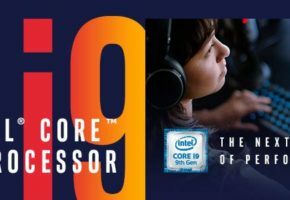 Unlike Core i9-9900K, the i7 part lacks HyperThreading support. More importantly, though both SKUs are soldered. In Cinebench R15 the new CPU reached 1827 and 250 points in multi- and single-threaded tests respectively. This puts it in Ryzen 7 2700X territory, and 200 points above Core i7-8700K, which this SKU is replacing. The single-thread performance is without a doubt a great achievement here (check the OC3D review for reference). Or was it the fact that no Z390 motherboard was required to achieve this score?